Donna Yergeau is the Director of Legal Recruiting at Nutter. Donna is responsible for the hiring of lateral partners, associates, and paralegals at the firm. Working closely with the firm’s management, she ensures the smooth integration of all new attorney hires. Donna Co-Chairs the NutterCares Committee and also manages the firm’s summer associate program. Prior to joining Nutter, Donna was Director of Legal Recruitment and Integration at Hinckley Allen and worked in legal recruitment at Bingham McCutchen. Donna received her B.S. in Sociology from Bridgewater State College. 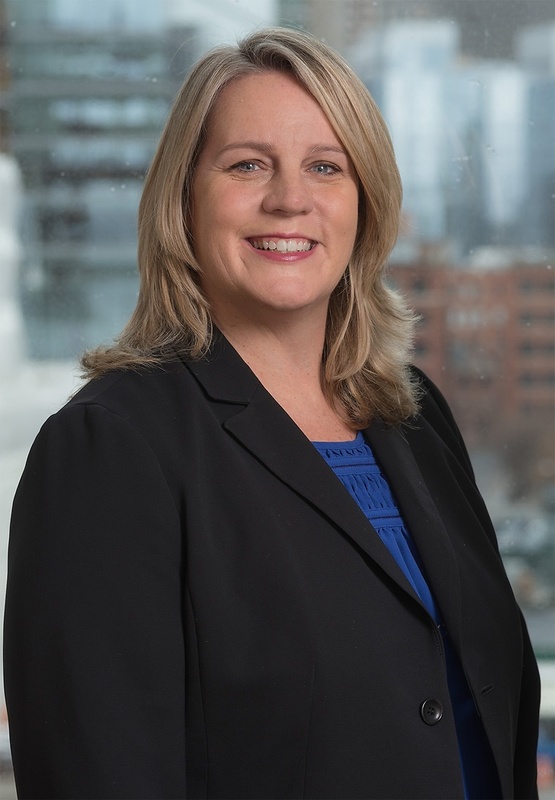 She is a member and past president of the Massachusetts Legal Recruitment Association (MALRA), as well as a member of The National Association for Law Placement (NALP) and the Boston Lawyers Group (BLG).